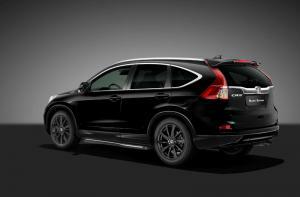 Launching in February will be two new special editions for the Civic and CR-V ranges – the Civic Limited Edition, and the CR-V Black Edition. 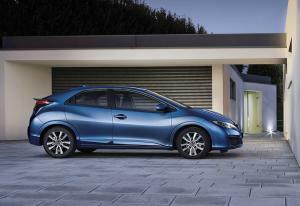 The Civic Limited Edition is based on the entry-level 1.4-litre i-VTEC S model, but is £1,475 cheaper, priced at £14,995. Despite the lower price, it comes equipped with 16-inch ‘Aero’ alloy wheels, as well as body-coloured wheel arch extensions, front bumper and rear skirt. 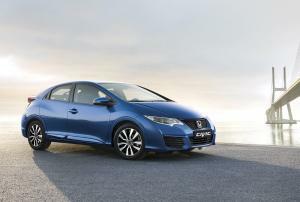 It’s available in a choice of four colours: Brilliant Sporty Blue (no, it’s really called that), Polished Metal, Milano Red and Crystal Black. Also launching will be a new CR-V Black Edition, priced from £29,995. 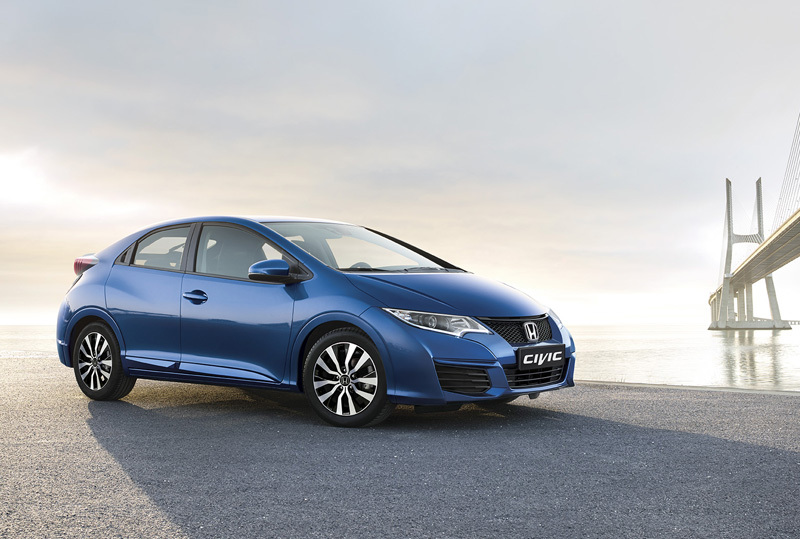 It’s available with either a 2.0-litre i-VTEC petrol engine, or a 1.6-litre i-DTEC diesel unit, both with four-wheel-drive and a choice of manual or automatic transmissions. 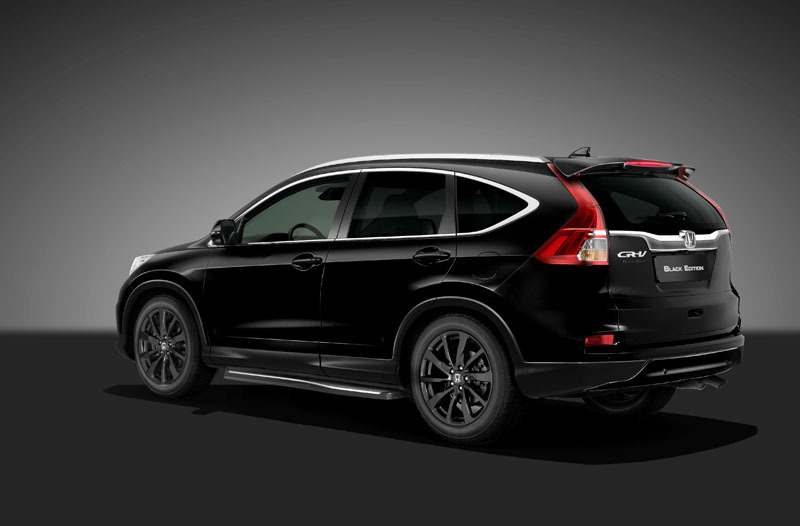 All Black Edition models come fitted with running boards, roof spoiler, 19-inch black alloy wheels, gloss black front grille and black faux-skid plates front and rear. Inside, the leather seats feature contrasting stitching and embossed Black Edition logos, which are echoed on the floor mats. 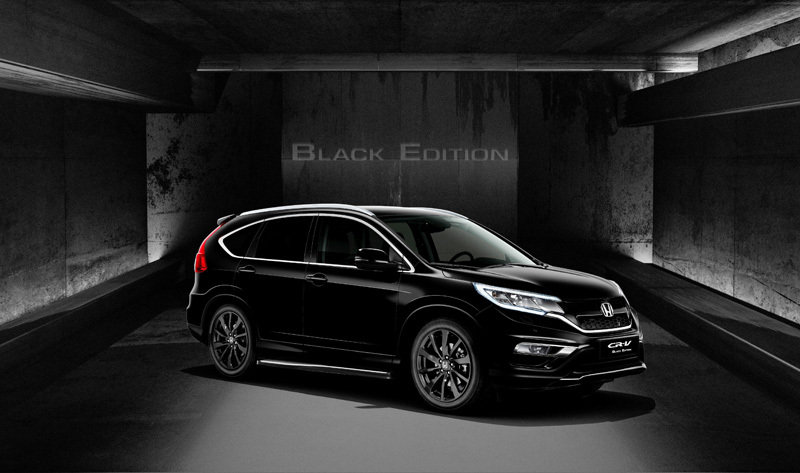 Both the Civic Limited Edition and CR-V Black Edition will be available from early February.